Want to see the world from your sofa? Here’s the book that makes it possible. The world on your coffee table: wouldn’t you love to experience that? 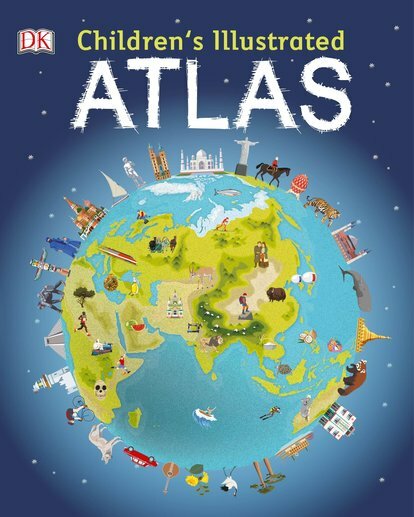 This atlas shows you our planet in incredible maps, facts and pictures. Feel as if you’re really seeing each country! Where does the quetzal bird live? What foods can you enjoy in Spain? What is a Mongolian gher? And how do you actually read a map? From the world’s tallest skyscrapers to the Japanese tea ceremony, every page is packed with cool info. Know the world you’re part of!